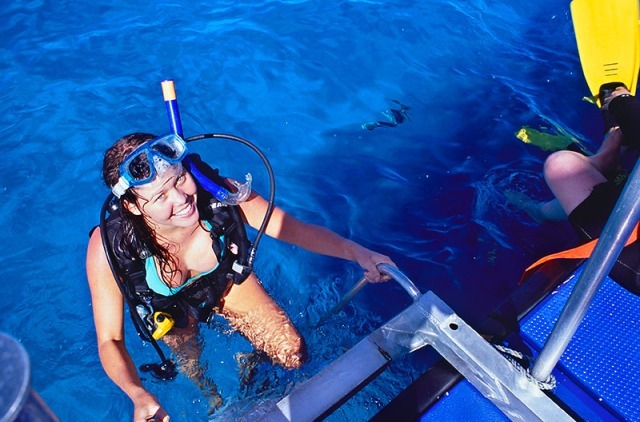 Deep Sea Divers Den Day Trips caters for snorkellers, certified divers and introductory divers. 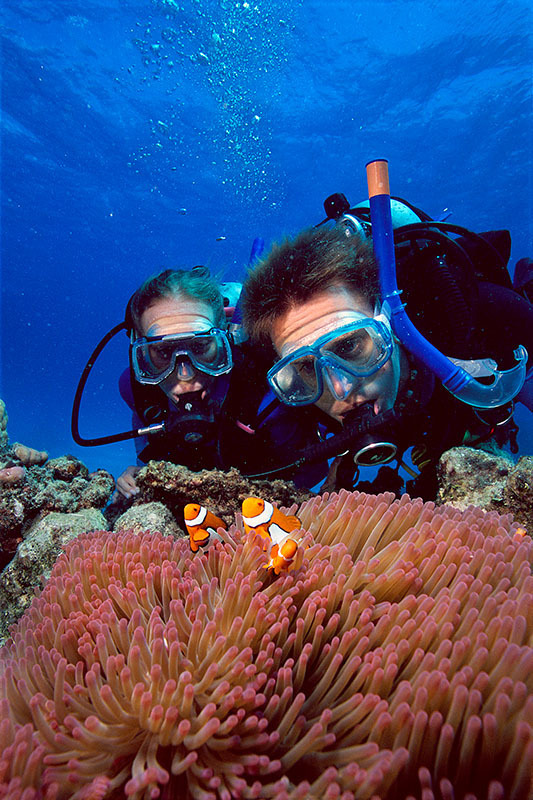 Offering fantastic value for money that will take you on the magnificent Great Barrier Reef in only 90 minutes for a full day of unlimited snorkelling. 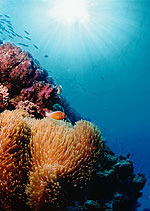 Certified Divers get the chance to do up to three dives (extra cost). 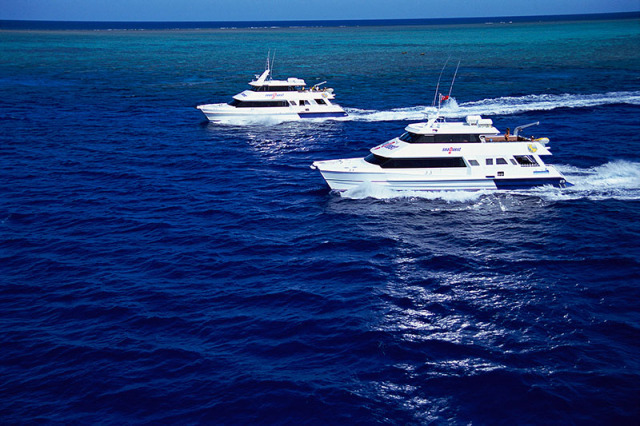 All on two different Great Barrier reef locations and with all the equipment included. Daily from Cairns Marlin Jetty (near Reef Fleet Terminal) - 'B' Finger at 8:30am (check in 8:00am at the boat). 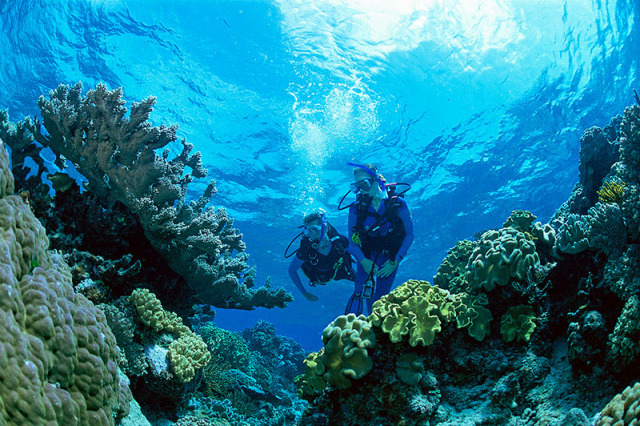 If you would like to make the most of your experience or if you haven’t been diving for a certain time and don’t feel really confident going with a buddy, ask one of the friendly crew members for a shared guided dive (at extra cost, $15 per person ). 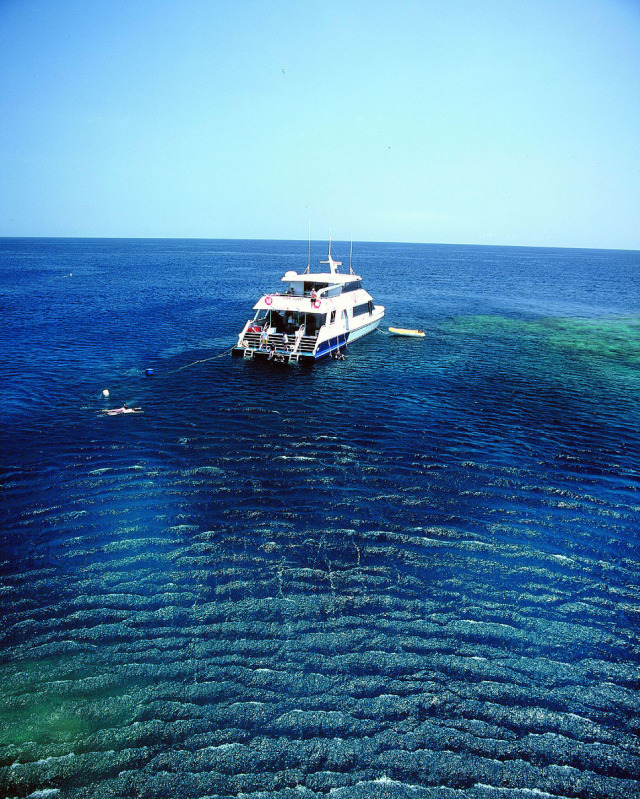 It is the best way to see the reef as they know where to take you to see the best spots and wildlife. From the time we booked I was very impressed with the time from making the booking to receiving all of our tickets and information. The dive was amazing and would like to thank you for making our holiday a memorable experience. great trip and amazing experiences!!! The instructors on the intro dive were fantastic. 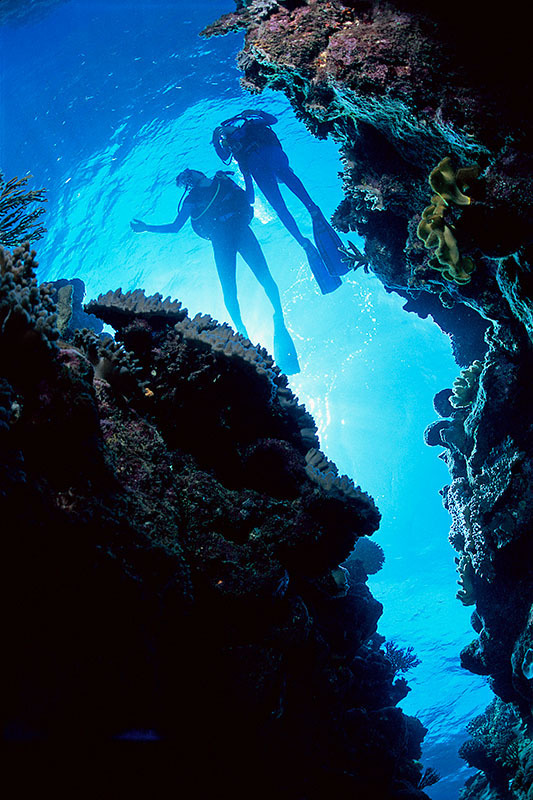 They showed care in making sure each diver was comfortable and made diving the beautiful reef an unforgettable experience. For the first time in my 76 years I had someone to show me how to snorkel. My thanks go to crew member Eddy (originally from Ireland) who gave clear instructions on how to use the equipment, and who pointed out the various fish, corals etc. to the group as we swam over the reef. He was particularly kind and very helpful which was greatly appreciated. A great experience! good value for price, would definitely recommend. 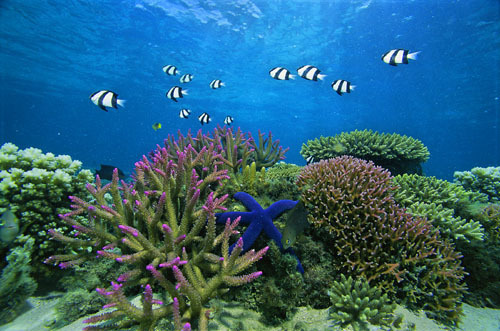 reef locations were great and colorfull. the only thing was, with smorkelling only we were feeling lost untill we arrived to the reef. we thought we missed all guidelines, but they were just at a very late stage. Thoroughly enjoyable day! Great fun and very professionally run by terrific staff and I would recommend this to anyone! Will certainly see me again! Amazing experience, crew were great, wished we left a bit earlier as we seemed to be sitting for quite a while after the other boats departed but the reefs visited made up for it! 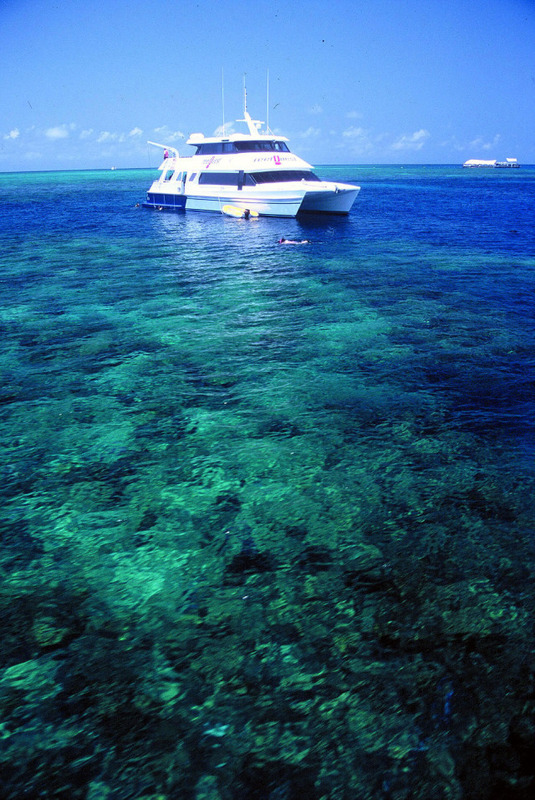 The Barrier Reef trip was fantastic but would say it was more for divers than for first timers at snorkelling. But a very enjoyable day had by all. Apart from the fact that I suffer from motion sickness it was a good experience and one that my wife thoroughly enjoyed. Lucky her! Trip was entertaining, informative and the reefs were full of marine communities (fish)large deck room to move and seating anywhere on the craft no monies was asked for the use of wetsuits. 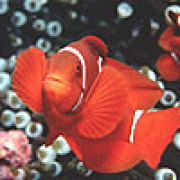 The Reef Quest is by choice as one of the best tours I have used in Carins/world. Thanks to Emma! My holidays to Cairns was PERFECT! I really enjoyed! I think the best part of my whole trip were the 2 tours I did on Tuesday and Wednesday! 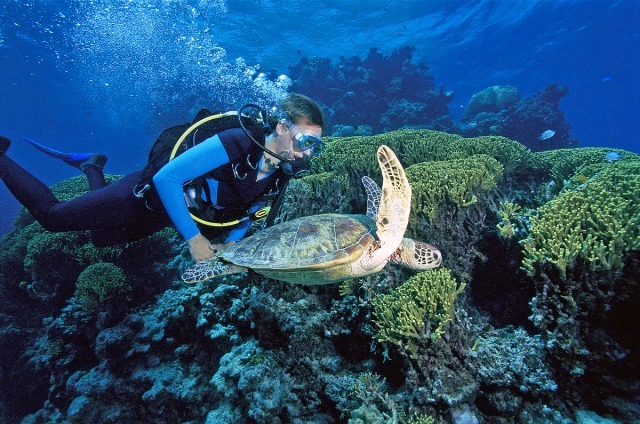 The second day I did scuba diving with ReefQuest! It was perfect! I really had a great experience! Their staff was so nice and friendly!